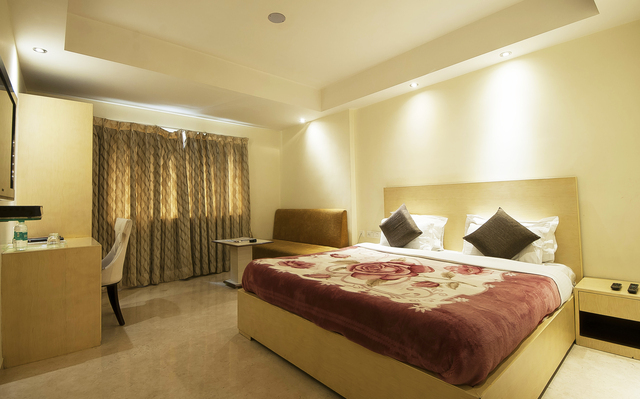 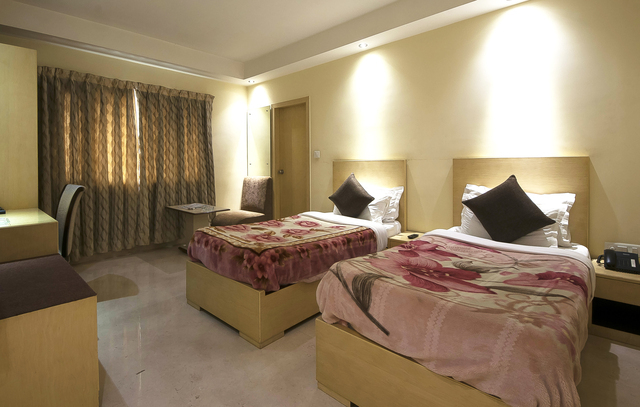 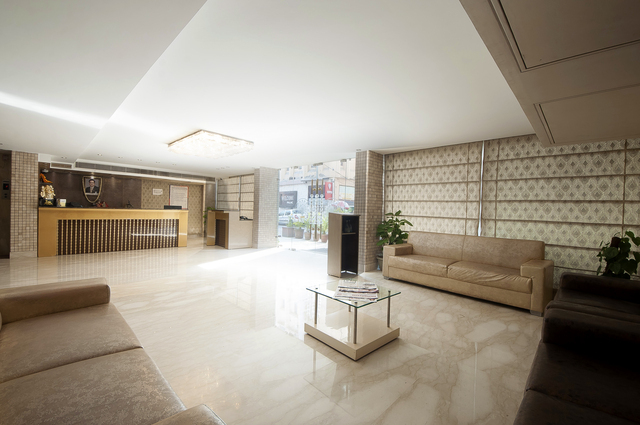 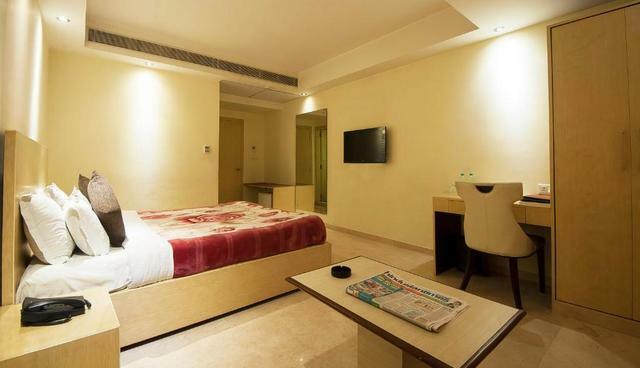 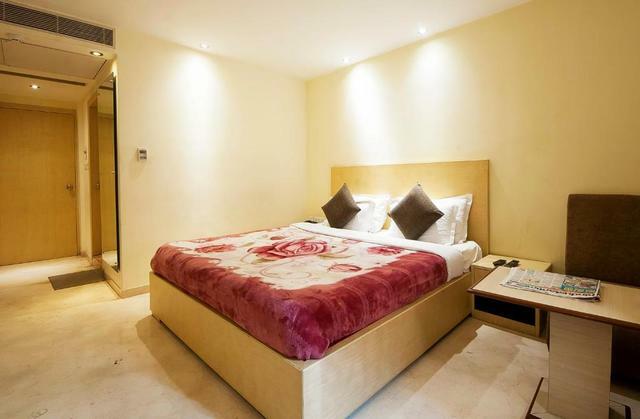 Mayur Hotel at Aara Kashan Road, Pahar Ganj is one of those plush 3-star hotels in New Delhi where accommodation, facilities, budget and hospitality are not compromised. 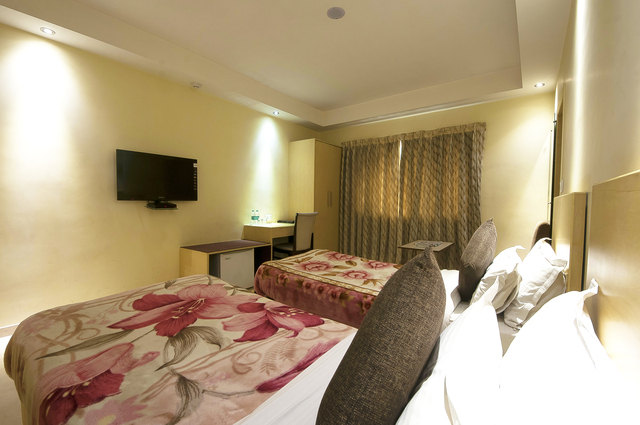 Guests are offered 24 well-appointed rooms with comfy mattresses and beddings so the busy travellers can make the most of their peaceful slumber. 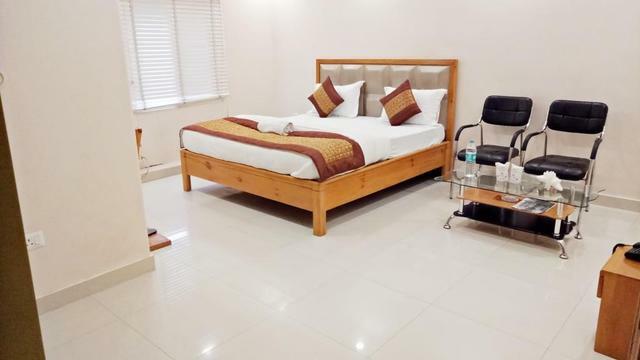 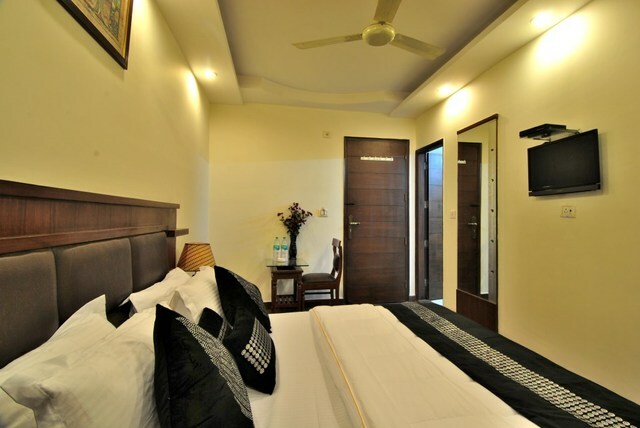 The rooms also feature a 32 LED TV with satellite channels, a mini bar, WiFi connectivity, an in-room safe along with rooms service for the convenience of the guests. 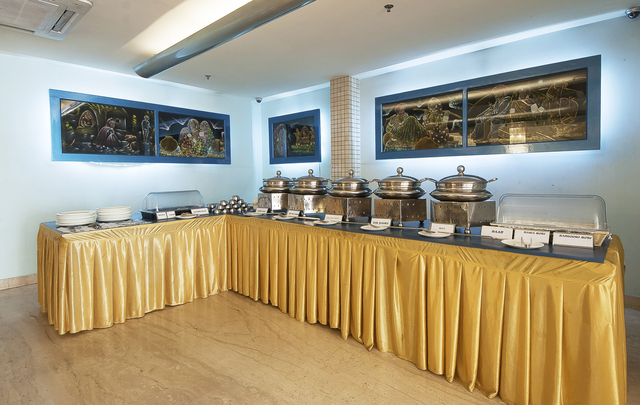 The in-house restaurant and bar Paankhuri serves some of the most delicious pure vegetarian palettes and classic spirits including a lavish buffet for breakfast. 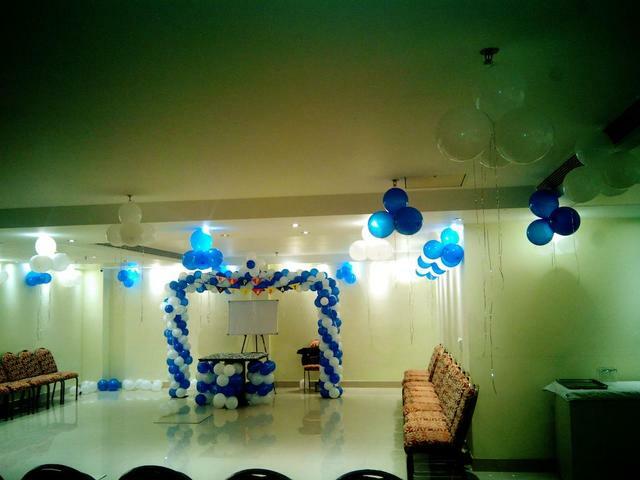 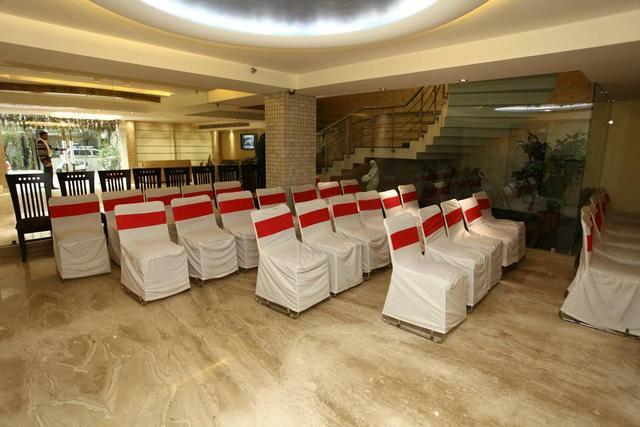 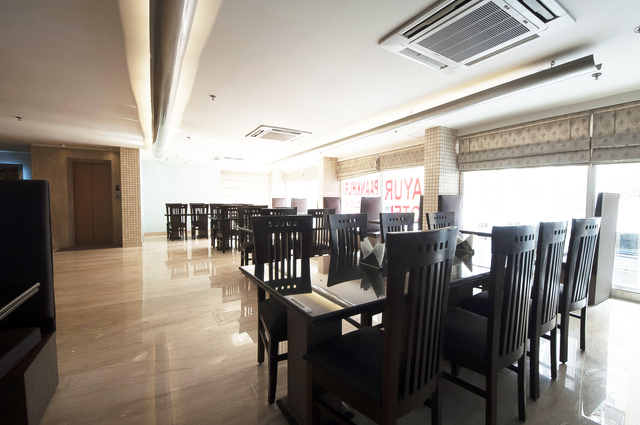 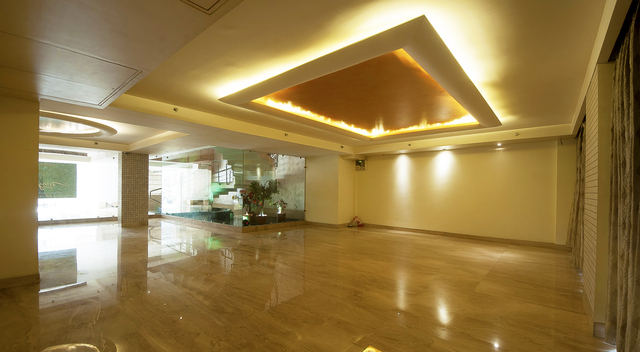 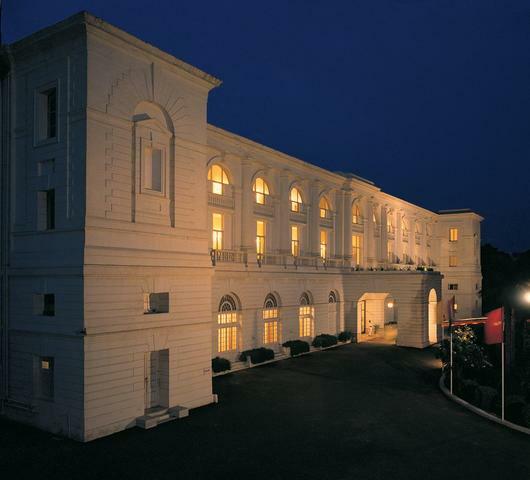 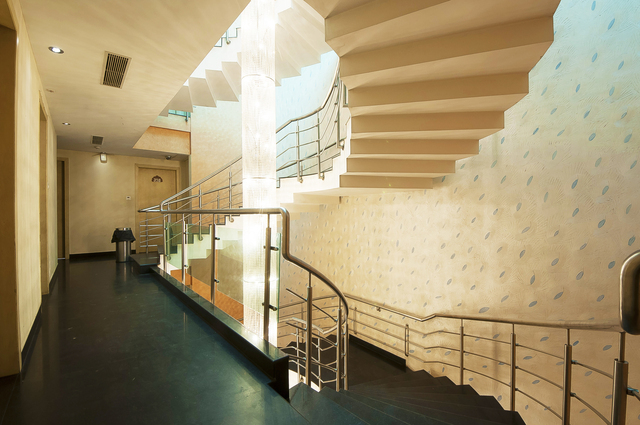 Mayur Hotel also offers conference and banquet facilities at its spacious banquet halls designed with elegant interiors. 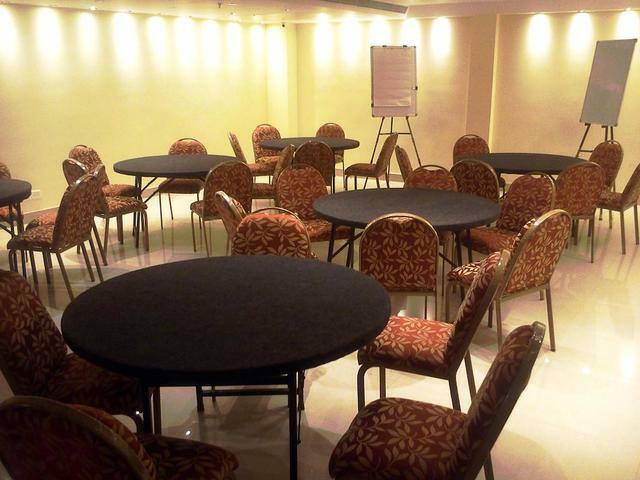 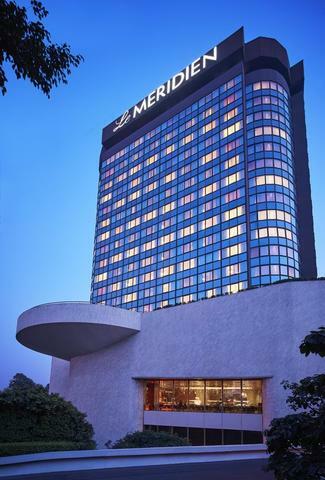 It is suitable to host 25 to 300 people for any corporate meeting, seminar, wedding party and other social events. 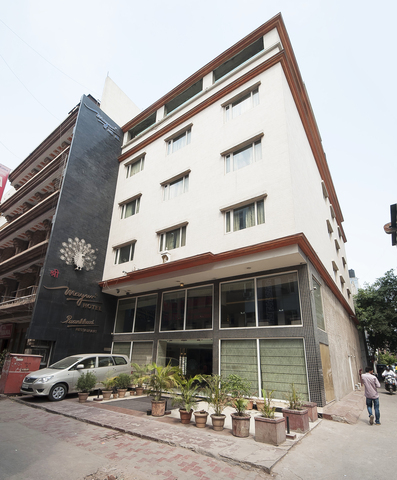 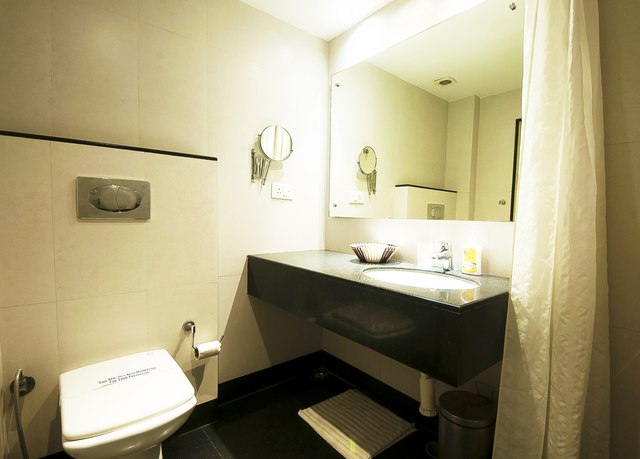 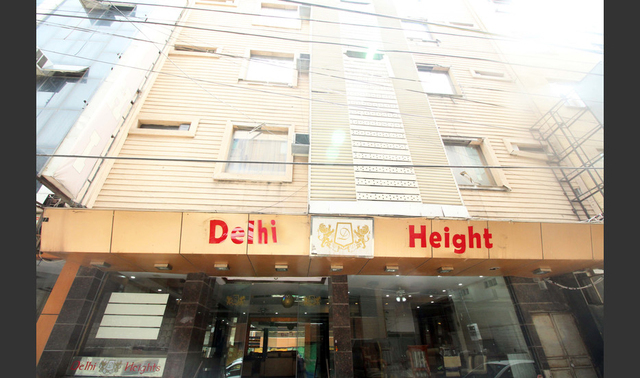 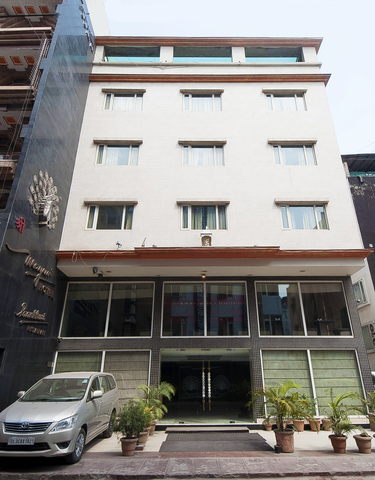 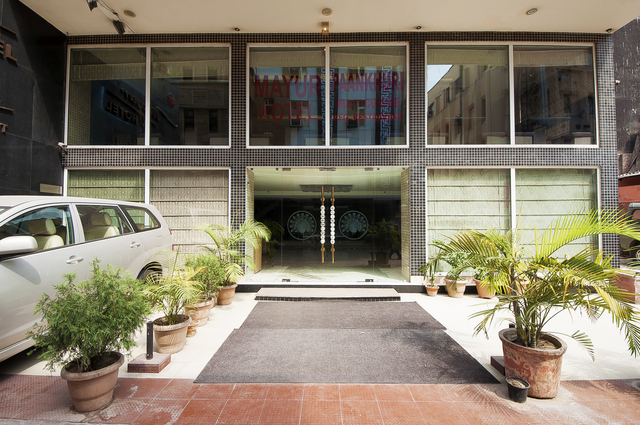 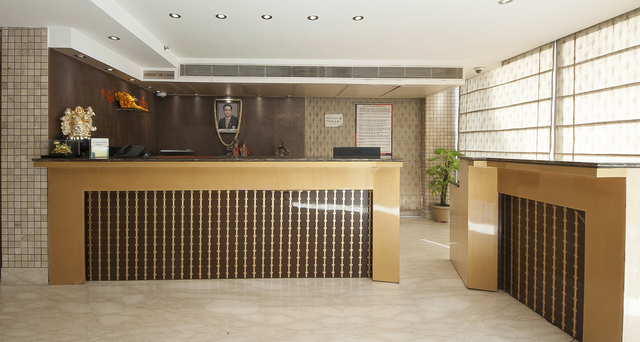 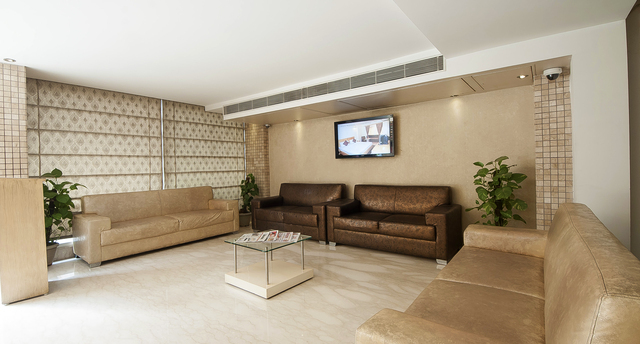 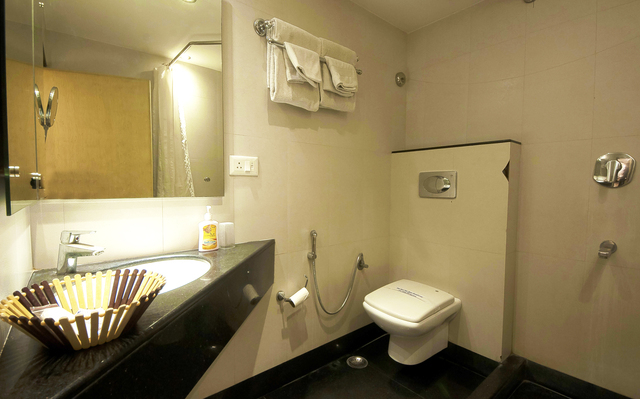 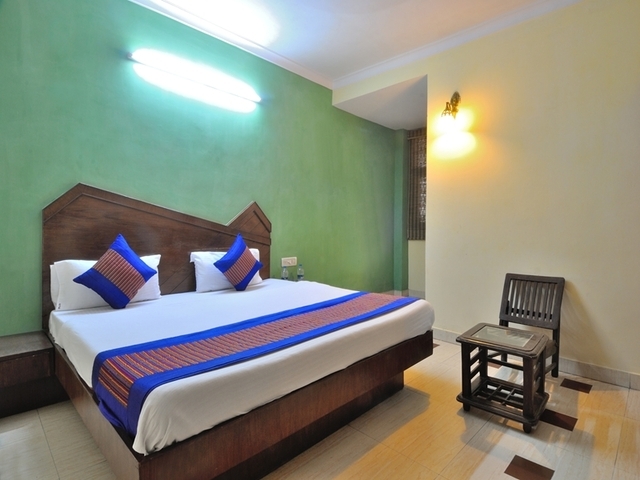 Mayur Hotel is situated 15 km away from the airport and 2.5 km from the railway station. 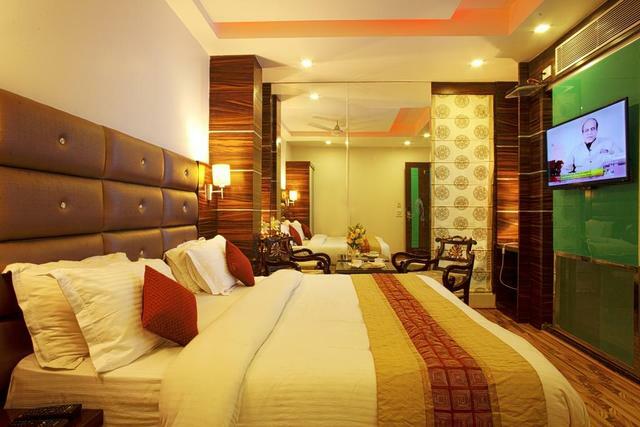 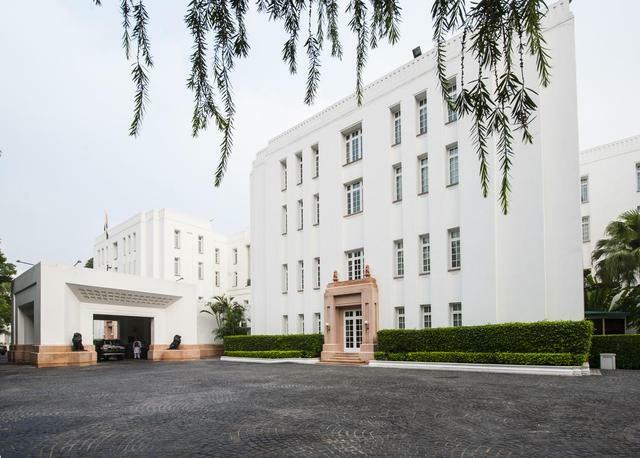 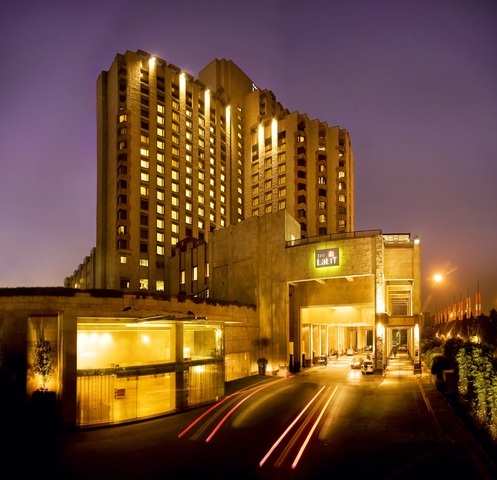 While staying at Mayur Hotel, the hotel also offers sightseeing tours in New Delhi including historically famous heritage sites like Delhis pride India Gate, Shah Jahans Red Fort, Qutub Minar, Raj Ghat and Jantar Mantar. 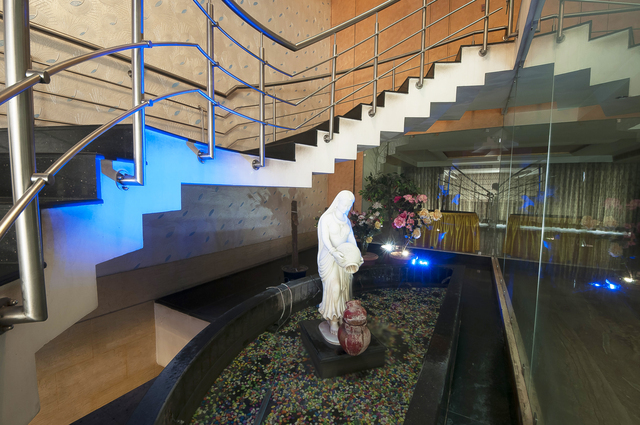 Religious attractions in New Delhi include the Swaminarayan Akshardham, the Kalkaji Temple and the Lotus Temple. 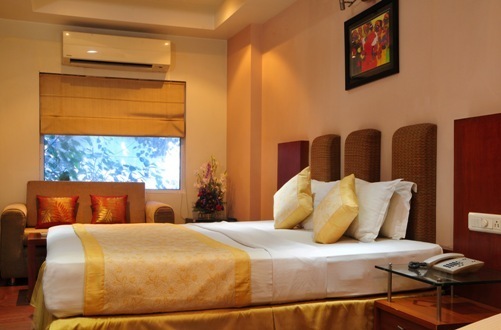 Things to do in Delhi are plenty, one can explore the swanky pubs at Hauz Khas or try the local delicacies at Parathe Wali Gali.